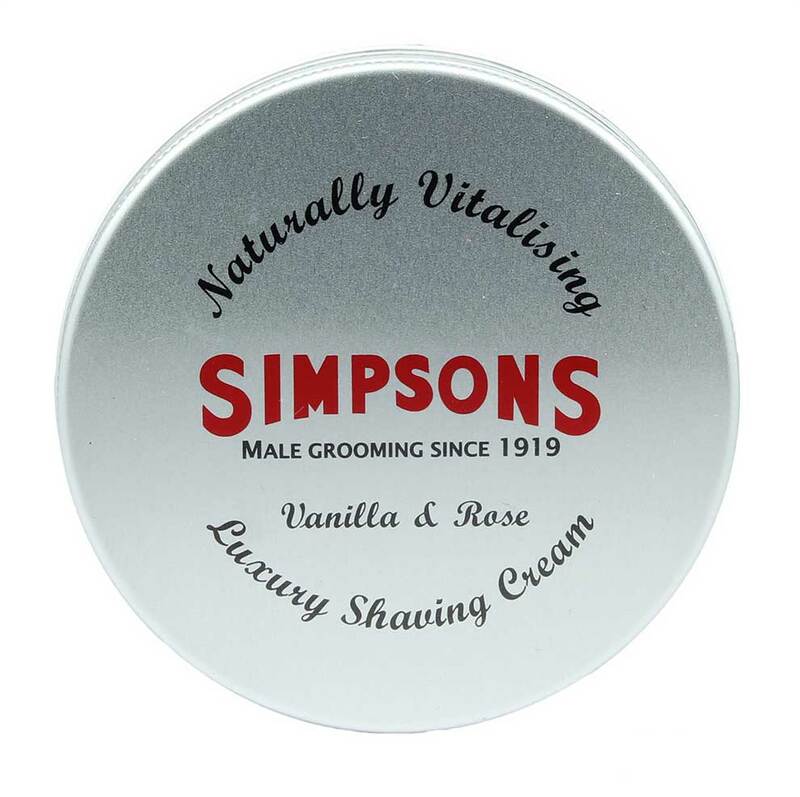 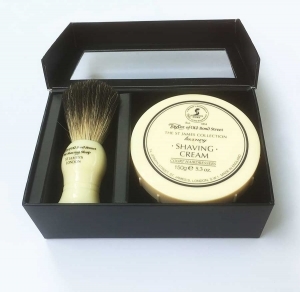 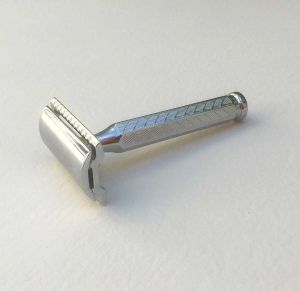 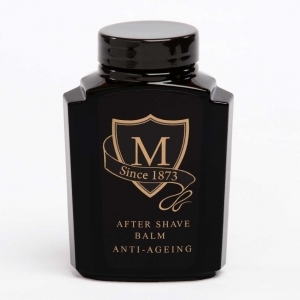 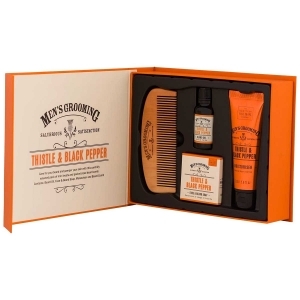 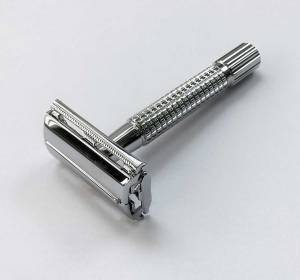 Simpsons have been making superlative shaving brushes since 1919 and have recently produced some excellent shaving creams. 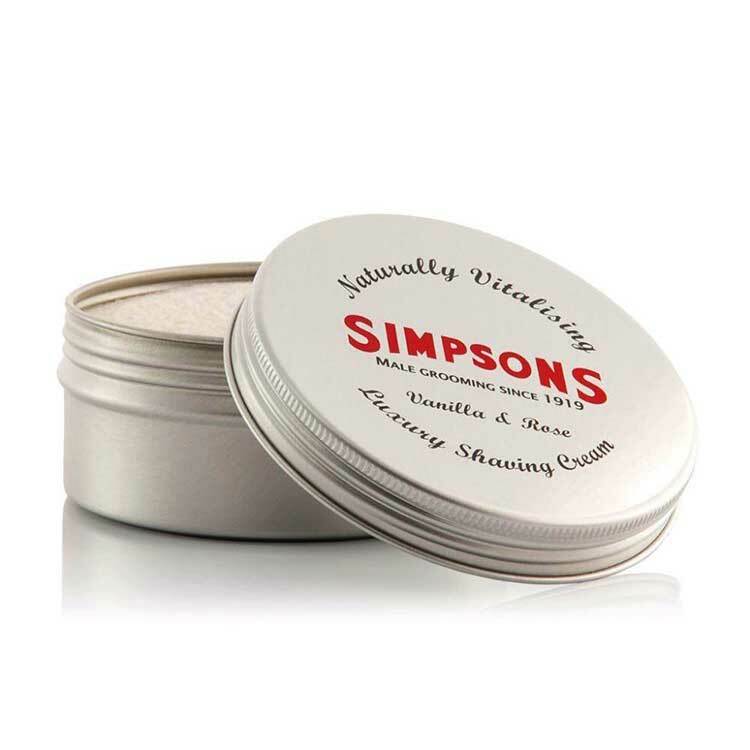 Simpsons creams' original feature is their high concentration, providing at least two month's daily use from each 125 ml tin. 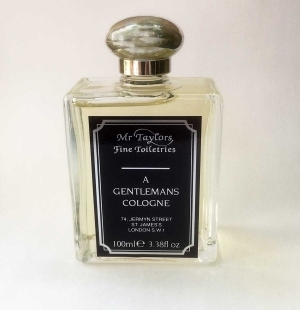 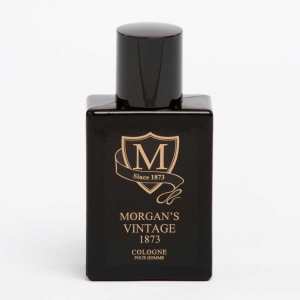 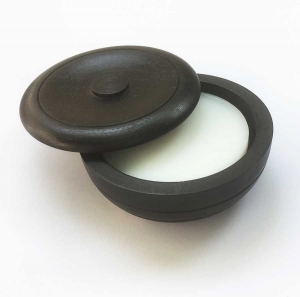 This version is scented with rose and vanilla, which combine perfectly to produce a sweet, rich scented cream that lathers quickly into a luxurious coating before the application of one's blade, leaving the skin smooth and lightly scented. 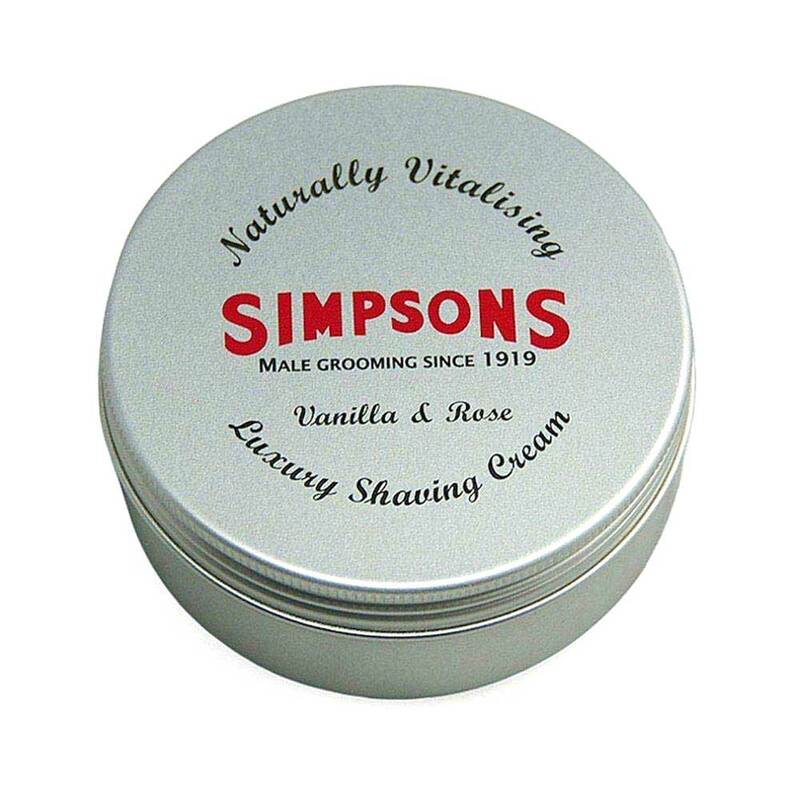 Simpsons have been making superlative shaving brushes since 1919 and have recently produced some excellent shaving creams. Simpsons creams’ original feature is their high concentration, providing at least two month’s daily use from each 125 ml tin. This version is scented with rose and vanilla, which combine perfectly to produce a sweet, rich scented cream that lathers quickly into a luxurious coating before the application of one’s blade, leaving the skin smooth and lightly scented.